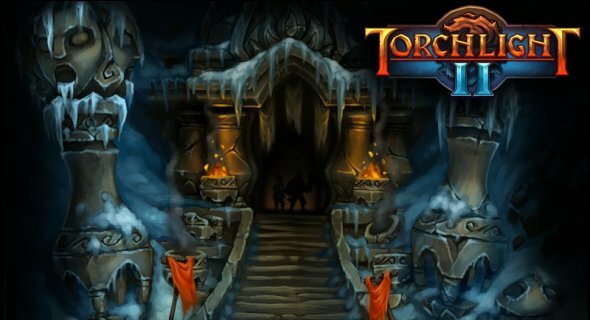 For those with slow Internet connection, here's an alternative way to download and install Torchlight 2. 1. Find some computer with fast Internet. Install and login to steam client then activate your Torchlight 2 from there and install Torchlight 2 on that computer. 2. On your steam client navigate to top menu "Steam" > "Backup and Restore Game" then choose "Backup currently installed program'" then select Torchlight 2 to backup. 3. Then transfer your save backup to your flash drive. And uninstall your Torchlight 2 and steam client from that computer afterwards. .
4. Back at your home computer, use the same method from 1 and 2 but this time choose "Restore a previous backup" then locate your Torchlight 2 backup folder. 5. Then wait while it restores and then install it on your PC. So that's it. Note: Torchlight 2 is only ~1.5gb/1500mb. If you know someone with Steam Torchlight 2, you can get a backup install files from there.